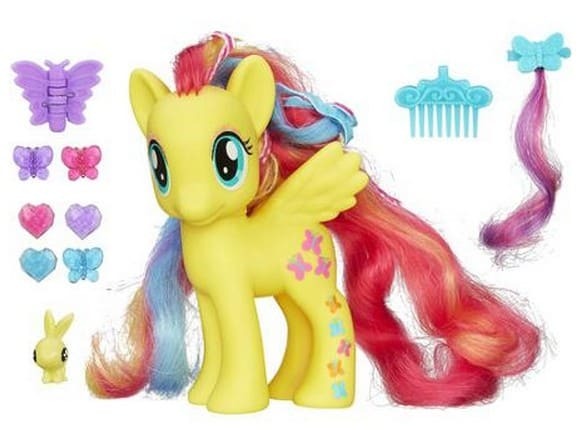 Save 75% off My Little Pony Styling Strands Fashion Pony Fluttershy Figure, FREE Shipping Eligible! The My Little Pony Styling Strands Fashion Pony Fluttershy Figure is on sale for only $5 at Walmart.com (reg $19.97)! This is a great gift idea!